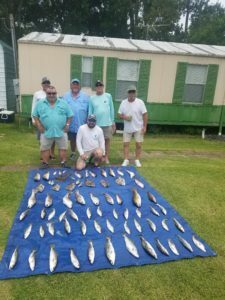 Filled the tarp with a little bit of everything. 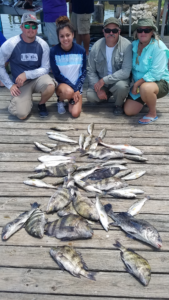 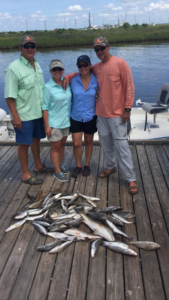 Scott, Scotty, Mitzy and Samantha loaded the boat with a nice pile of fish. 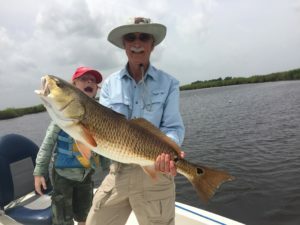 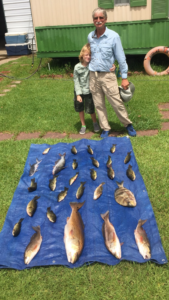 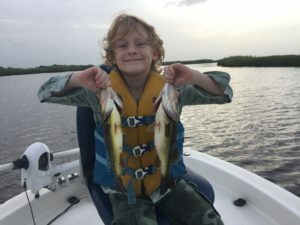 Lots of fishing fun in the sun. 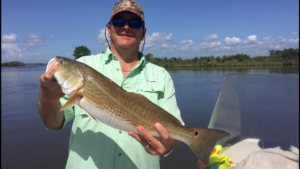 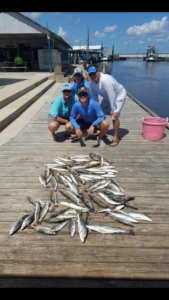 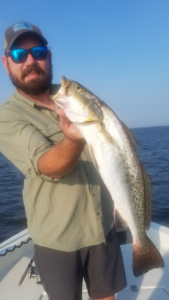 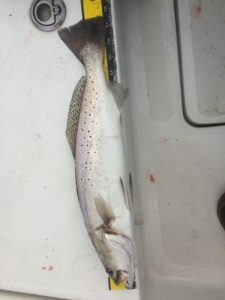 Captain Tom went out and boated a nice limit of Speckled Trout. 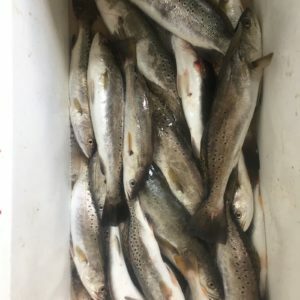 Eric and Gabe had a great day of fishing catching Reds and Greed trout.